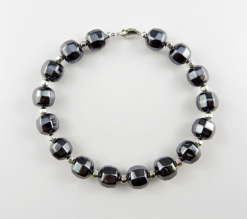 Hematite ~ Harder Than Pure Iron! 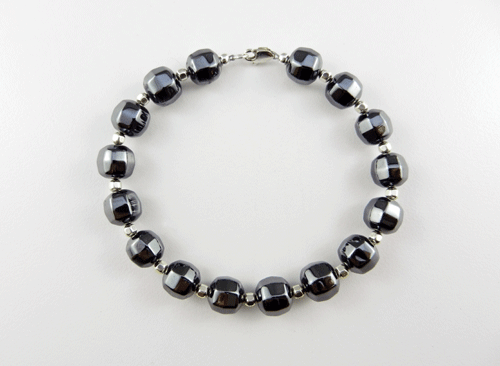 This hematite bracelet is quite chunky and not for the faint of heart. 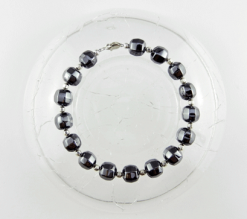 Evenly space sterling silver spacer beads are the same shape as their hematite counterparts, echoing an octagonal theme throughout the piece. 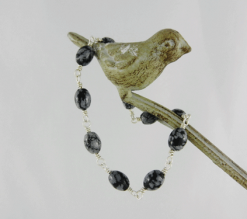 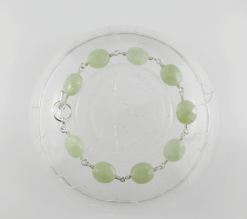 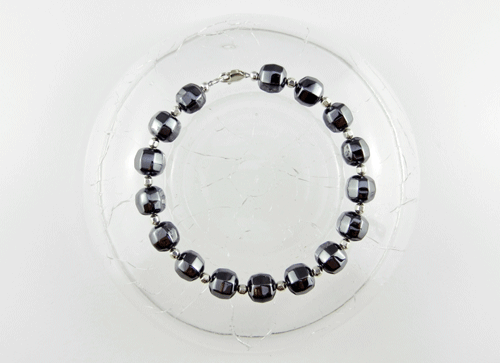 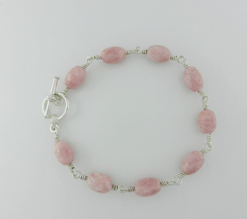 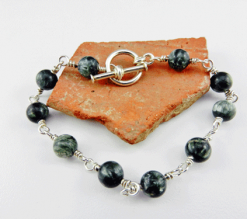 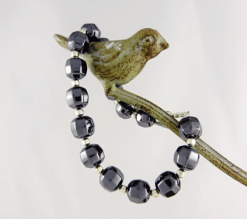 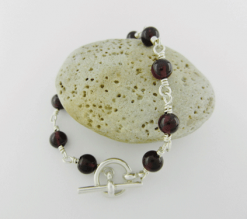 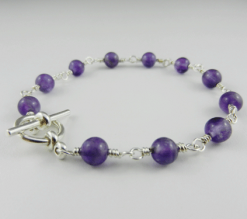 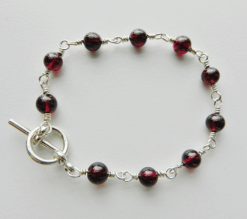 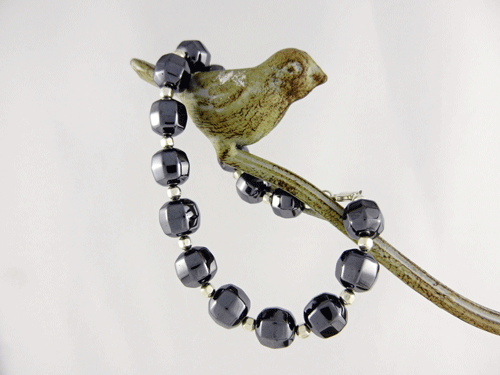 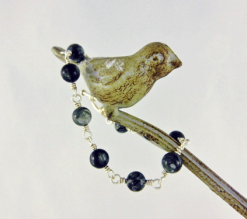 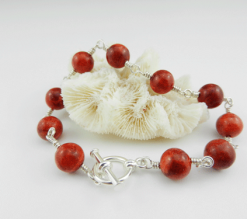 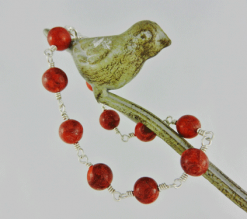 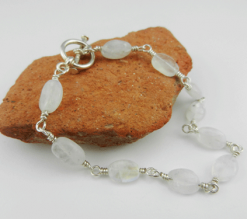 Altogether, the hematite and sterling silver beads create a very reflective and powerful bracelet. 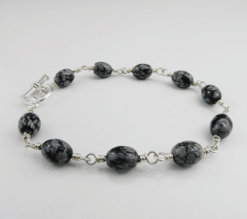 I used soft flex wire, sterling silver beads, sterling silver findings (including lobster claw fastener) and hematite beads to make this bracelet. 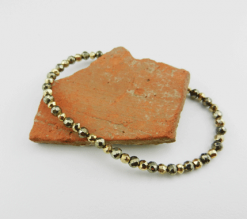 Believe it or not, hematite was detected on Mars in 2001! 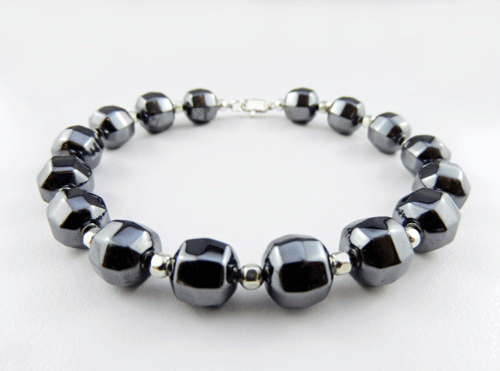 Hematite is said to be the stone of integration. 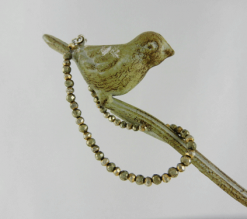 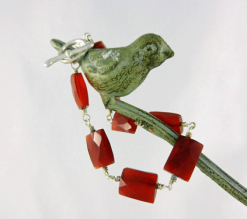 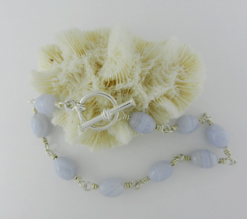 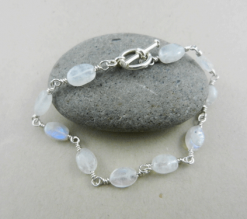 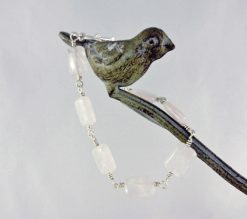 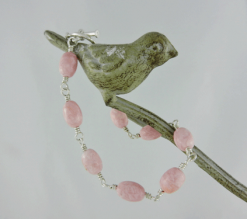 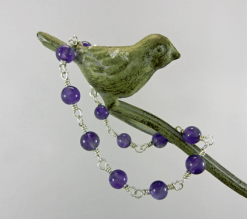 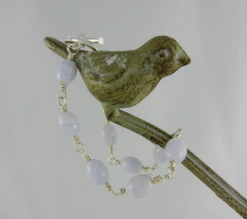 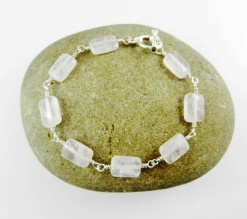 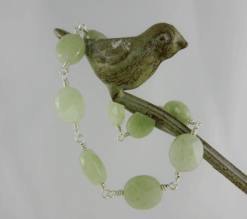 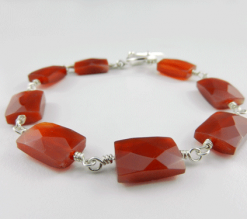 ● Gemstones have some very interesting metaphysical properties and qualities.